Publisher: William C. Brown Pub. 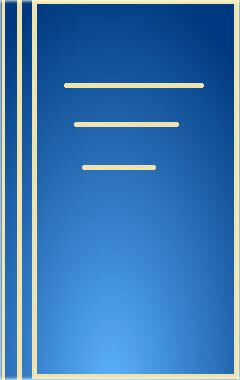 The Title "Human Anatomy Notebook 4th Edition" was published in the year 1995. The ISBN number 069724167X|9780697241672 is assigned to the Paperback version of this title. The book displayed here is a 4th Edition edition. This book has total of pp. 128 (Pages). 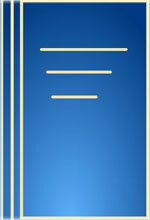 The publisher of this title is William C. Brown Pub.. Human Anatomy Notebook 4th Edition is currently Not Available with us.You can enquire about this book and we will let you know the availability.